I went on another trip to the Sundial Bridge and Turtle Bay Gardens in Redding, California This local attraction is free, that is the wonderful part. 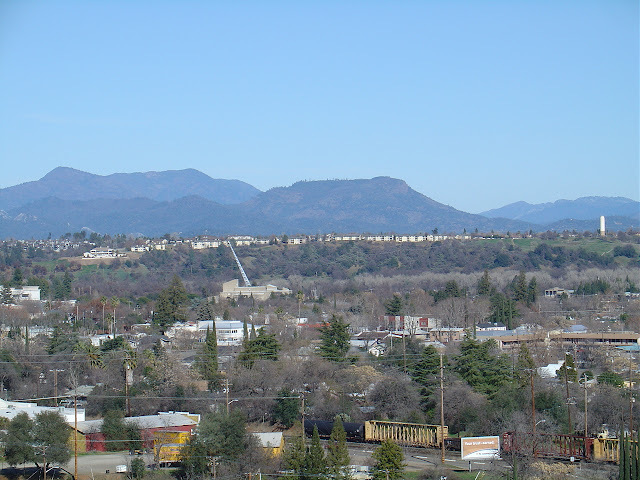 The bridge is free, the walking and biking trails are free, and consequently they actually go through all the way to the Shasta Dam from the bridge. It offers so much, exploration park, museum, cafe, outdoor playground for children, old monolith, animals, and a seasonal butterfly exhibition. It is quite spectacular and you could easily spend a few hours there with your family or friends. The bridge from a higher point.